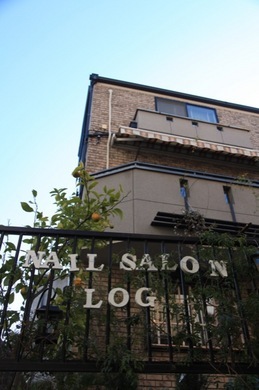 ★ Welcome you to the Log, Nail Salon in Ebisu, Tokyo. 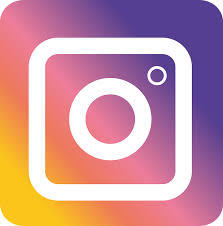 It is our great pleasure to welcome you to Nail Salon "LOG"! 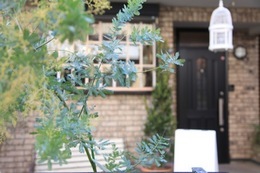 Our shop concept is "relaxing", in Japanese "Kutsu"LOG"". 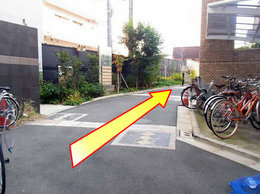 All rooms are private and spacious (90 - 140sqft). We are proud to offer the spirit of Japanese hospitality in our salon but our nail technicians usually speak Japanese only. We try our best to understand and satisfy your needs. When you make an appointment, please send us a message to clarify your request via E-mail (info@log-nail.com) or the message form. We will be looking forward to offering you our "KutsuLOG (relaxing)" spirit. - There are four rooms and all of our private rooms are equipped with reclining seats and movies. 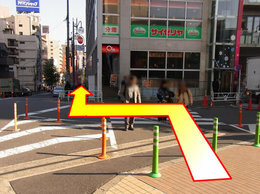 Google map doesn't work well, please check the below "Access information". 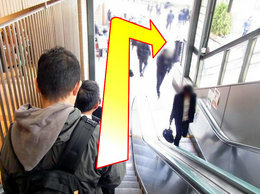 Please go down the escalator. 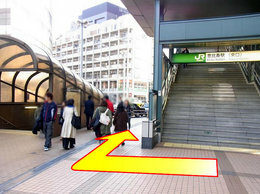 Please turn right when you go down the escalator. 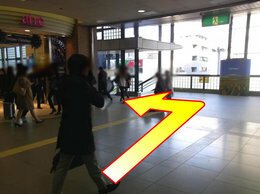 When you get off the escalator, please proceed in the direction of the arrow. 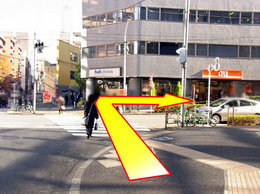 Please cross the pedestrian crossing. 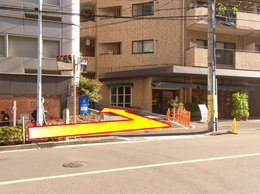 Please proceed to the street. 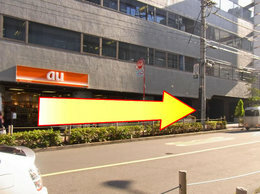 There is an intersection, please cross over to the au mobile shop. 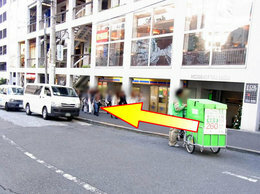 Please pass the au mobile shop and go on the street. Please turn to the left when you see shoes shop "ALKA". 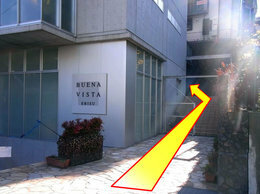 Thare is a building called "Buena Vista" in front and there are stairs on the right. 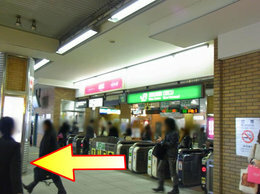 Please go up the stairs, you will see "Nail Salon Log" on the left. All rooms can relax with a reclining chair in a private room. 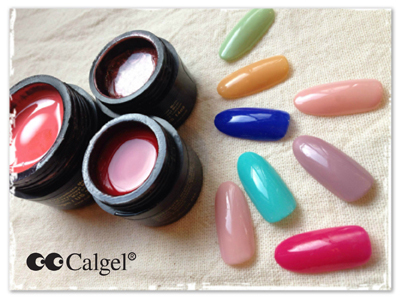 Copyright© 2013 NailSalon Log All Rights Reserved.